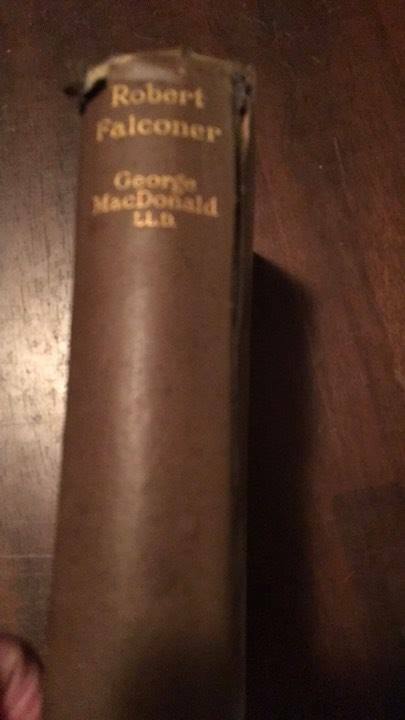 I'm relieved to report that Raiders of the Lost Editions fearless leader, Dan MacDonald, has returned safely from his latest expedition to the darkest recesses of the dustiest shelves of seedy bookstores in dangerous, far-off lands. 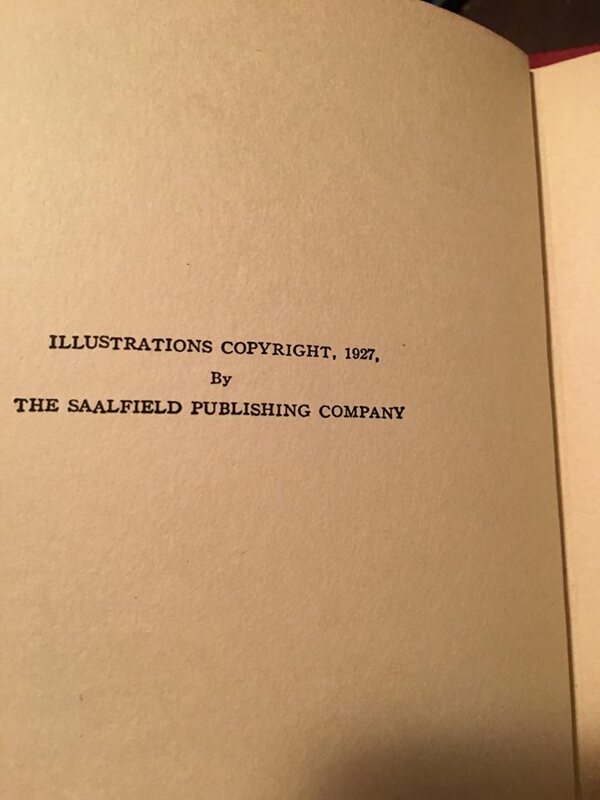 Like Marco Polo, upon his return he ripped open his tattered robes to reveal a veritable treasure chest of vintage MacDonaldiana published in the early 1900's: Alec Forbes, Annals of a Quiet Neighborhood, The Portent, The Princess and Curdie, and Robert Falconer! We're giving away one mouth-watering classic edition to each of the first five individuals who submit an acceptable entry to any of our Regular Features or Special Features (see the top of the home page; this includes such blogs as MacDonald & Me, Pictures, Poems, and Song, and Influences on MacDonald). Entries must be at least 300 words, or if original artwork is involved, 60 words. Feel free to request a particular edition; if it hasn't already been claimed, it'll be yours!